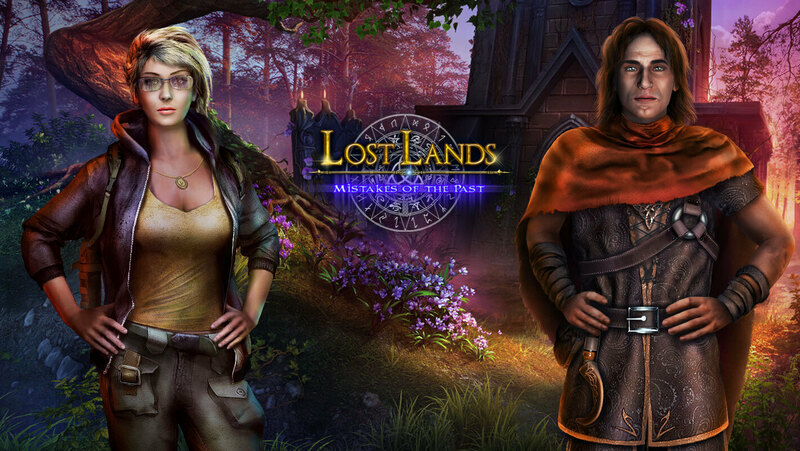 In a new series of "Lost Lands" Susan has to go to the past to try and correct other people's mistakes. Will she succeed? What problems will she face there? 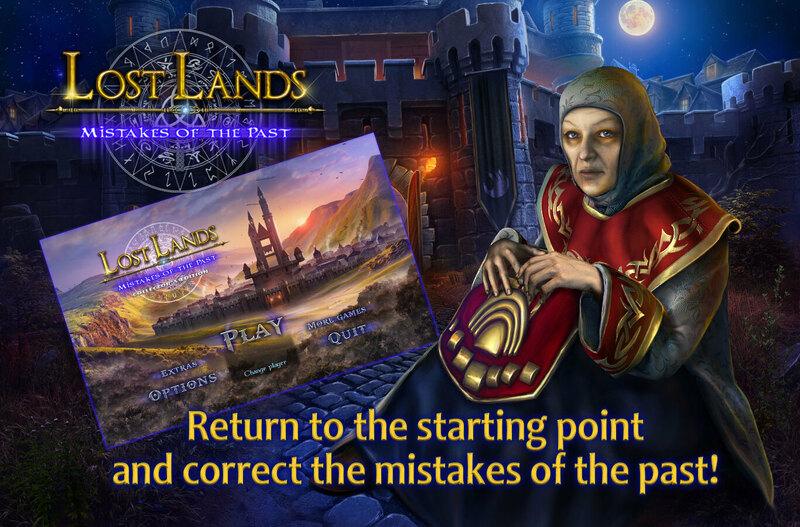 All this can be learned by sinking into the new series of "Lost Lands: Mistakes of the Past". Many people regret the mistakes of their past, but how many people get a chance to go back and change them? The dark sorceress Cassandra has broken free after centuries of imprisonment, killing all who oppose her in the Lost Lands. To stop her, you’ll have to travel back to the past to unravel the secrets of the witch who was buried alive many centuries ago. But be careful, even small changes can cause time paradoxes and may have far-reaching consequences! Can you uncover her weakness and save the future? 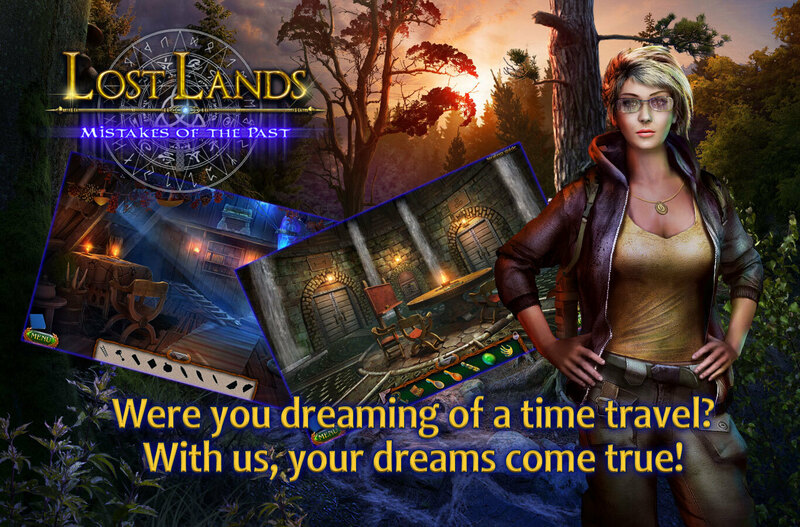 Find out in this exciting hidden-object puzzle adventure game. - Were you dreaming of a time travel? With us, your dreams come true! 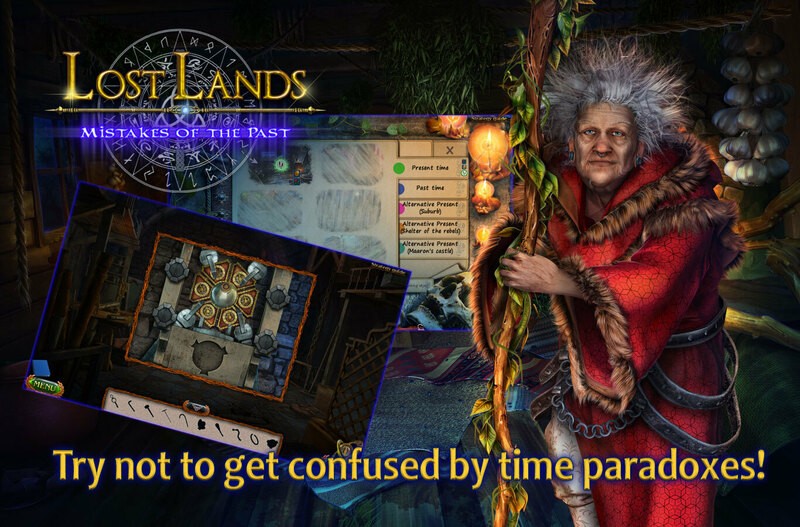 - Try not to get confused by time paradoxes! 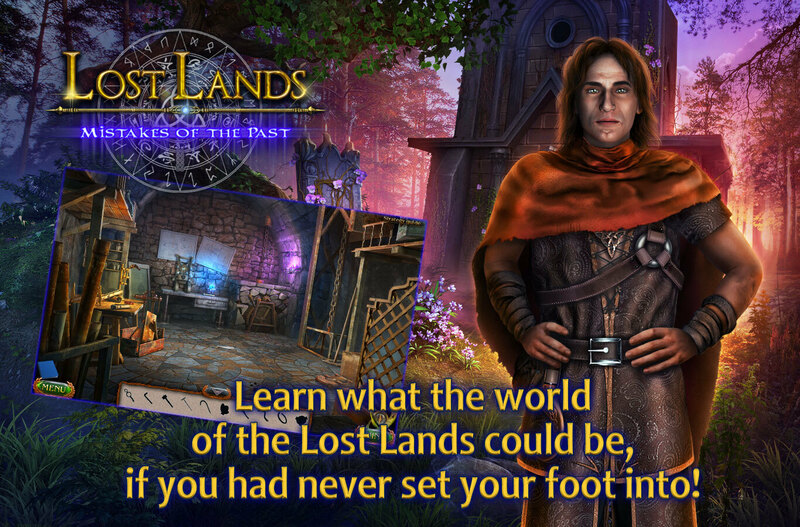 - Learn what the world of the Lost Lands could be, if you had never set your foot into! 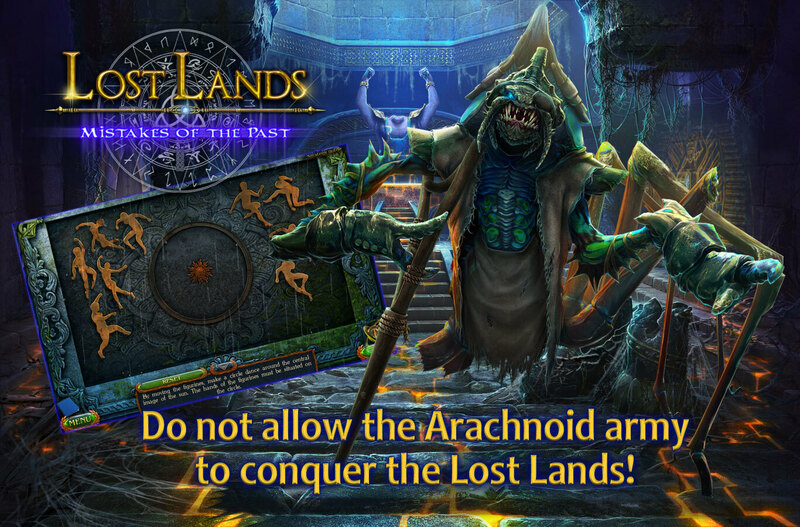 - Do not allow the Arachnoid army to conquer the Lost Lands! - Return to the starting point and correct the mistakes of the past!